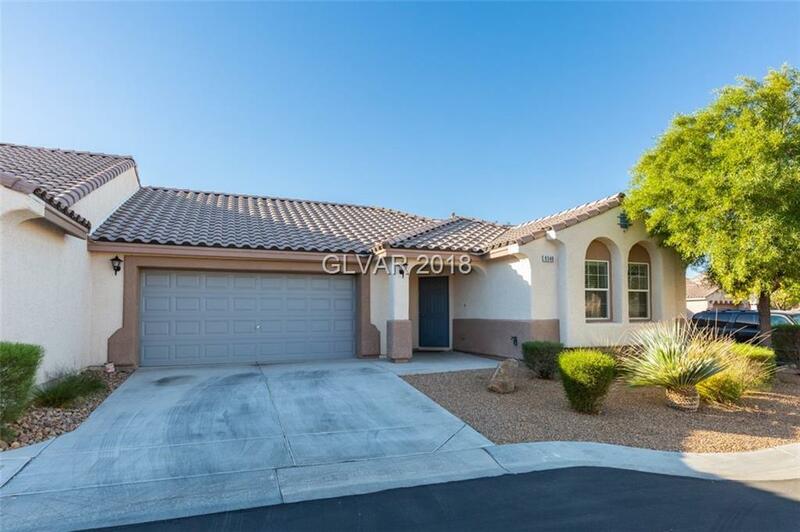 AWESOME LOCATION IN SOUTH LAS VEGAS (MOUNTAINS EDGE). OPEN SINGLE STORY TOWNHOUSE. THIS HOME FEATURES A OPEN GREAT ROOM FLOOR PLAN. LARGE MASTER SEPARATE FROM OTHER BEDROOMS. EAT IN KITCHEN AREA. PRIVATE BACKYARD. FRESH PAINT THROUGHOUT. NEW CARPET THROUGHOUT. CLOSE TO THE 15 FREEWAY, SCHOOLS, SHOPPING. READY TO MOVE IN! DON'T MISS SEEING THIS HOME BEFORE IT'S SOLD. ALL APPLIANCES INCLUDED. Directions: Blue Diamond Rd & Durango. S On Durango, East On Richmar Through Gate. Left To Property On The Right. Almost To The End Of The Street.